October 19, 2018 15:53 ET | Source: Bespoke Extracts, Inc. 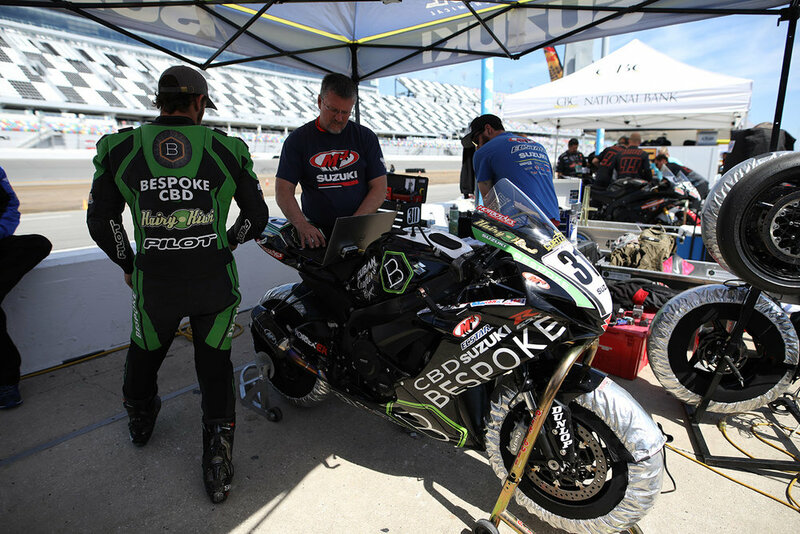 SUNNY ISLES, Fla., Oct. 19, 2018 (GLOBE NEWSWIRE) -- Bespoke Extracts, Inc. (OTCQB: BSPK), producer of high quality, great tasting, hemp-derived CBD products, today announced that it will be a title sponsor of motorcycle racer Sean Dylan Kelly, who will be competing in the 35th Annual Race of Champions at Daytona International Speedway this weekend, October 19-21, 2018, held in tandem with Daytona Beach’s annual Biketoberfest®. Since launching his racing career at the age of 6, now-16-year old Kelly has claimed 12 racing championships worldwide, including first place in the World Finals of the KTM RC390 Cup. In 2016, he was the only American competing in the prestigious Red Bull MotoGP Rookies Cup series and has raced in the invitation-only series for the past three seasons. Widely considered a promising Grand Prix racer, Kelly has been invited to compete in this year’s Race of Champions, one of the most preeminent championship cup series in the U.S. Since launching his racing career at the age of 6, now-16-year old Kelly has claimed 12 racing championships worldwide, including first place in the World Finals of the KTM RC390 Cup. 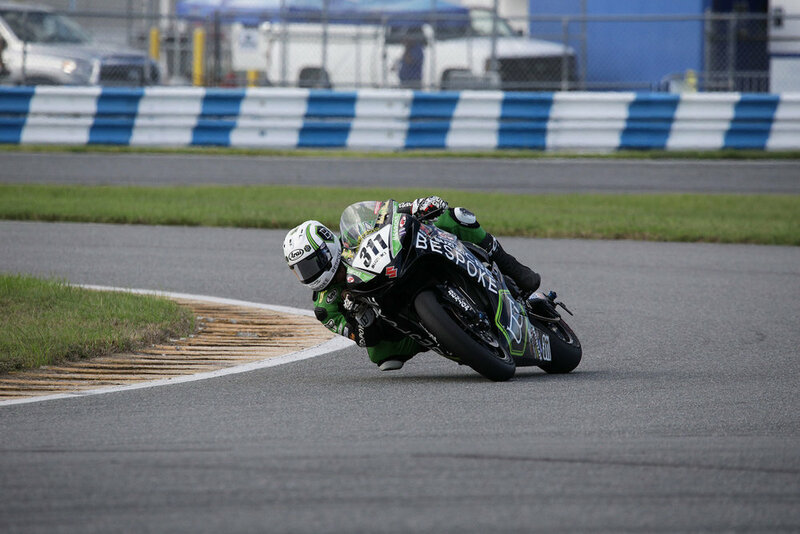 In 2016, he was the only American competing in the prestigious Red Bull MotoGP Rookies Cup series and has raced in the invitation-only series for the past three seasons. 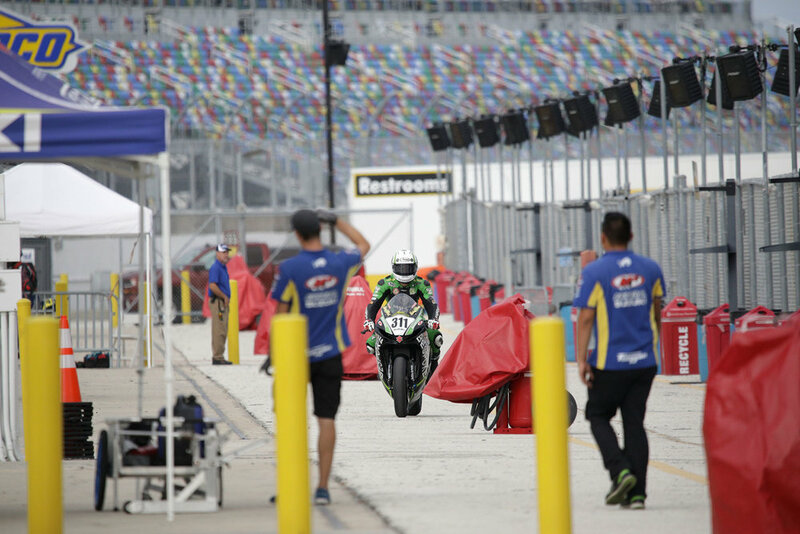 The Daytona 200 is an annual motorcycle road racing competition held in early spring at the Daytona International Speedway in Daytona Beach, Florida. The 200-mile (320 km) race was founded in 1937 when it was sanctioned by the American Motorcyclist Association (AMA). The original course used the beach itself before moving to a paved closed circuit in 1961. 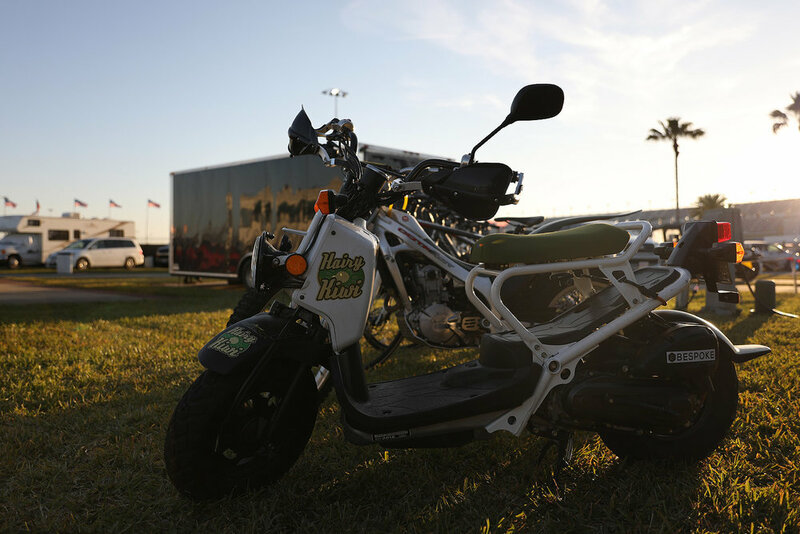 The Daytona 200 reached its zenith of worldwide popularity in the 1970s when the race attracted the largest crowds of any AMA race along with some of the top rated international motorcycle racers. SUNNY ISLES, Fla., Nov. 02, 2018 (GLOBE NEWSWIRE) -- Bespoke Extracts, Inc. (OTCQB: BSPK), producer of high quality, great tasting, hemp-derived CBD products, today announced that it will serve as a featured sponsor of Sean “Kid” Kelly in the 4th Annual Pro Watercross World Championship race to be held today at Sugden Regional Park in Naples Florida. The Pro Watercross World Championship features the world’s best Powersports athletes, as well as up and coming men and women in the highly explosive and exciting sport of personal watercraft racing, known as “Watercross.” Two weeks ago, riding a GSX-R600 motorbike built and supported by Team Hammer, Kelly took first place in the ASRA Team Challenge Presented by Michelin at the 35th Annual Race of Champions held at Daytona International Speedway. 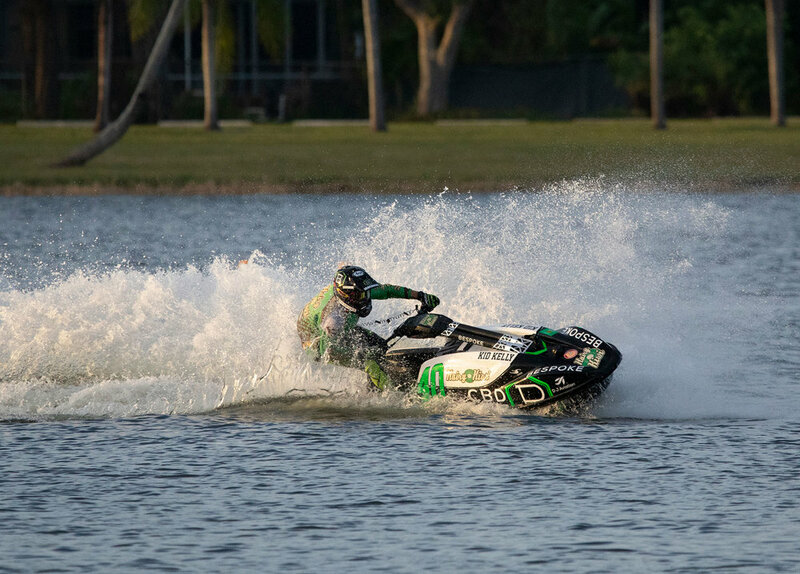 In today’s race, he will be battling the world’s fastest Watercross athletes on a 2017 Kawasaki SXR stand-up jet ski in his pursuit of the World Championship title.